END UNIT, 3 LEVEL ATTACHED HOME! 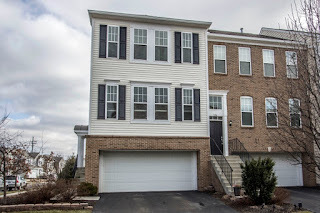 2,300 SF on all 3 levels! Giant, eat-in island Kitchen walks out to private deck. Formal Dining Area plus a Great Room with built-in bookcases & gas fireplace. 2nd Floor Laundry. Master Suite has walk-in closet & private Bath with whirlpool tub. Finished, Walk-Out Lower Level with Family Room. 2 car garage & many upgrades! Community park, pond, bike/walk paths & more! 3 BRs & 2.5 Baths. Gahanna schools. Only $174,900! Call DeLena today! BRING HORSES, CARS OR BOTH! 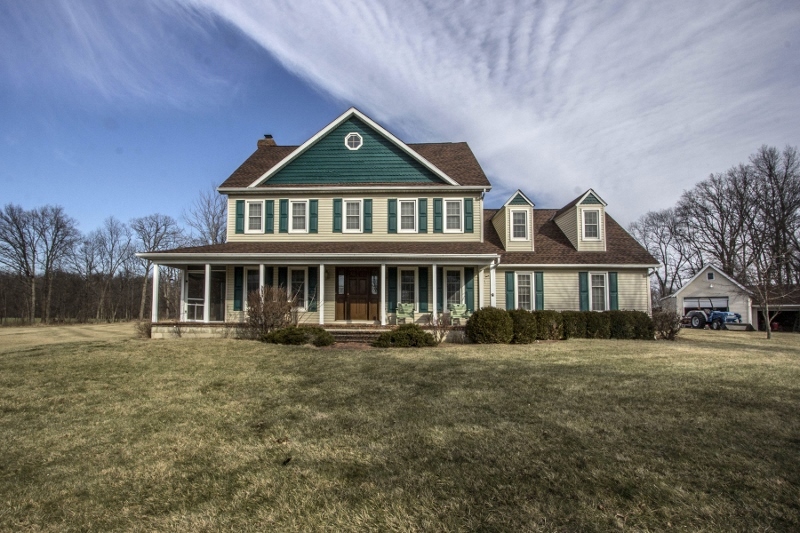 Much loved Two-Story home on ~6.5 acres with woods, creek, pond & plenty of pasture area! 2,800+ SF with future 3rd Floor Bonus Room. Hardwood floors in Entry, Dining Room and Kitchen. Family Room has brick fireplace and walks out to a screened porch. Fully applianced, island Kitchen with wrap around cabinets. Master Suite has 2 walk-in closets & private Bath with steam shower. 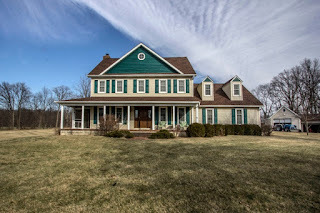 New roof, geothermal furnace, windows & more. 2+ car attached heated garage plus a 3+ car detached garage/barn which could be easily converted to a horse barn. 4 BRs & 2.5 baths. Big Walnut schools. Only $374,900! Call DeLena today! Reducing your interest rate not only helps you save money, but it increases the rate at which you build equity in your home, and it can decrease the size of your monthly payment. For example, a 30-year fixed-rate mortgage with an interest rate of 9% on a $100,000 home has a principal and interest payment of $804.62. That same loan at 6% reduces your payment to $599.55. 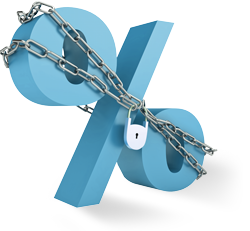 Conversely, converting from a fixed-rate loan to an ARM can also be a sound financial strategy, particularly in a falling interest rate environment. 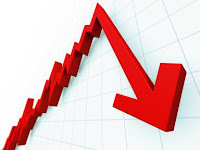 If rates continue to fall, the periodic rate adjustments on an ARM result in decreasing rates and smaller monthly mortgage payments, eliminating the need to refinance every time rates drop. Converting to an ARM may be a good idea especially for homeowners who don't plan to stay in their home for more than a few years. If interest rates are falling, these homeowners can reduce their loan's interest rate and monthly payment, but they won't have to worry about interest rates rising in the future. Homeowners often access the equity in their homes to cover big expenses, such as the costs of home remodeling or a child's college education. These homeowners may justify such refinancing by pointing out that remodeling adds value to the home or that the interest rate on the mortgage loan is less than the rate on money borrowed from another source. 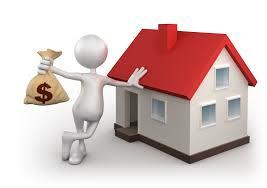 Another justification is that the interest on mortgages is tax deductible. While these arguments may be true, increasing the number of years that you owe on your mortgage is rarely a smart financial decision, nor is spending a dollar on interest to get a 30-cent tax deduction. Many homeowners refinance in order to consolidate their debt. At face value, replacing high-interest debt with a low-interest mortgage is a good idea. 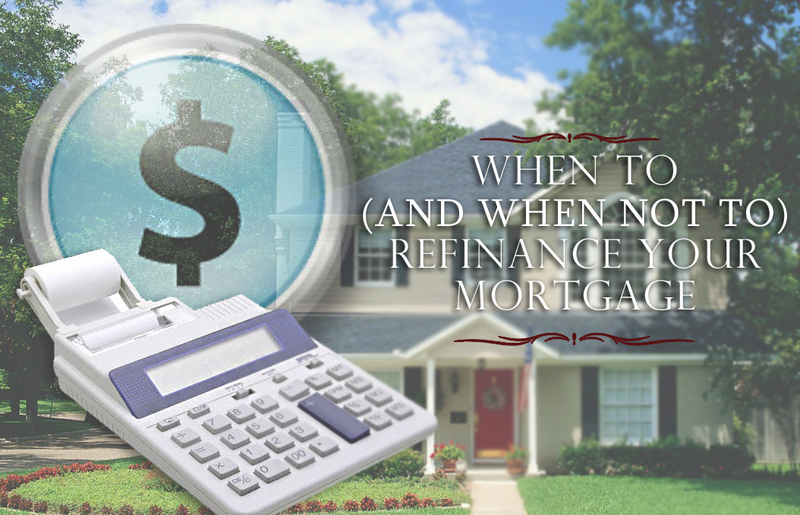 Unfortunately, refinancing does not bring with it an automatic dose of financial prudence. In reality, a large percentage of people who once generated high-interest debt on credit cards, cars and other purchases will simply do it again after the mortgage refinancing gives them the available credit to do so. This creates an instant quadruple loss composed of wasted fees on the refinancing, lost equity in the house, additional years of increased interest payments on the new mortgage and the return of high-interest debt once the credit cards are maxed out again - the possible result is an endless perpetuation of the debt cycle and eventual bankruptcy. Refinancing can be a great financial move if it reduces your mortgage payment, shortens the term of your loan or helps you build equity more quickly. When used carefully, it can also be a valuable tool in getting your debt under control. Before you refinance take a careful look at your financial situation, and ask yourself: How long do I plan to continue living in the house? And how much money will I save by refinancing? Again, keep in mind that refinancing generally costs between 3 and 6% of the loan's principal. It takes years to recoup that cost with the savings generated by a lower interest rate or a shorter term. So, if you are not planning to stay in the home for more than a few years, the cost of refinancing may negate any of the potential savings. It also pays to remember that a savvy homeowner is always looking for ways to reduce debt, build equity, save money and eliminate that mortgage payment. Taking cash out of your equity when you refinance doesn't help you achieve any of those goals. Successful investing starts with a plan. E*TRADE has tools designed for investors of all experience levels to help you create a well-balanced portfolio and take control of your investments. See how much you need to save for retirement, and make smarter investment decisions.